HomeMusic VideosNEWS: Holehearted drop “Habit”! 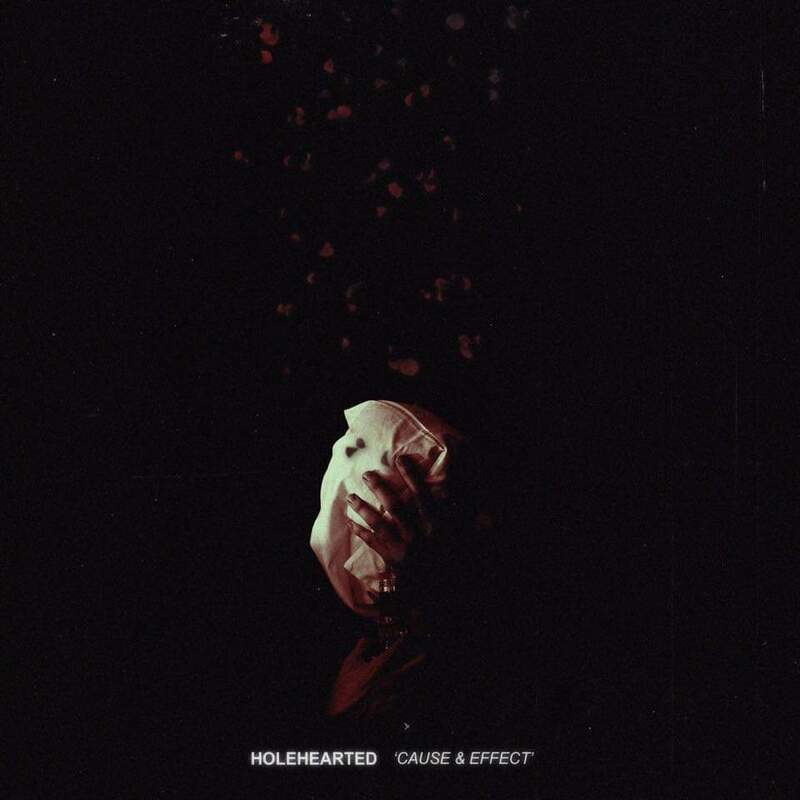 Having announced their signing to Emmure frontman Frankie Palmeri’s Redzone Records, Las Vegas Nevada downtempo crew Holehearted have released a music video for “Habit”. The cut is taken from their debut full length “HiveMind”. The quintet have a six track EP called “Untitled” out now. NEWS: “I Walk Alone” video from BellToll! NEWS: Architects see the change in you!